Kohli would be hoping his good run could change the fortune of Bangalore. India captain Virat Kohli has his sight on yet another record, this time in the upcoming Indian T20 League opener when Chennai lock horns with Bangalore. 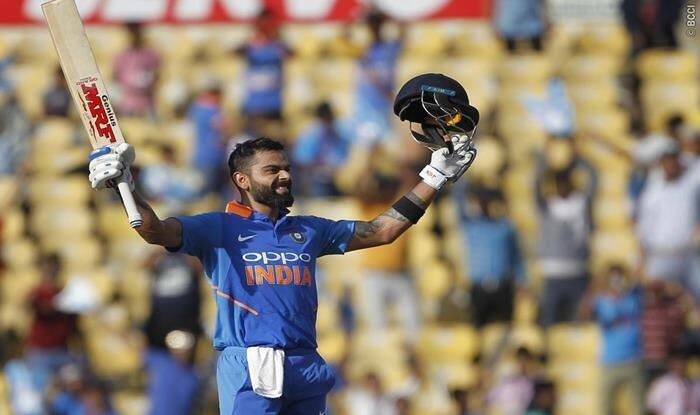 Kohli could equal Hyderabad’s David Warner half-century record if he manages a fifty at MA Chinnaswamy in the tournament opener. Warner has 39 fifties to his name, whereas Kohli is just one shot of that mark. Given the form Kohli is in, no one would write it beyond him. Kohli would be hoping to bring his ‘A’ game to the fore and change the fortune of Bangalore. Bangalore is one of the few teams to have never won the Indian T20 League, and this time he would be eager to change it. On the other hand, David Warner would be making a comeback to Indian T20 League after missing out the last season due to a ban he was serving.